Ultra conservative Christian fundamentalist who probably believes in creationism. 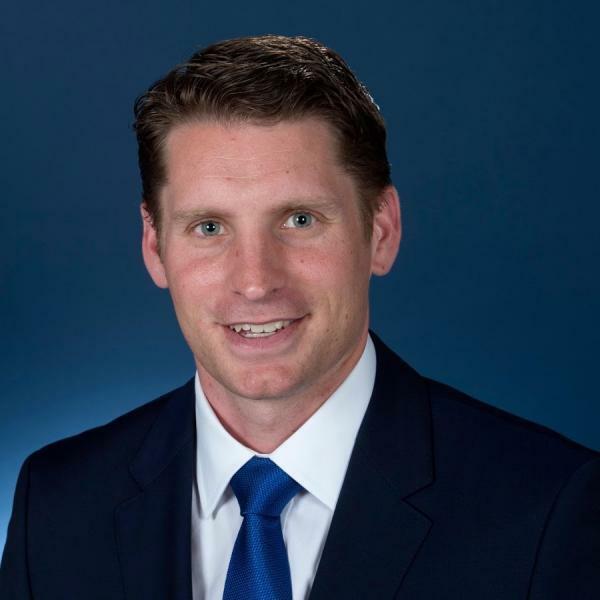 A WA government minister and an Anglican priest have weighed in on a dispute with high-profile MP Andrew Hastie over allegations he heavied church groups into voting Liberal at the upcoming federal election. But Mr Hastie has denied telling a January meeting of faith leaders to take to their pulpits in support of the Coalition and four Christian pastors have gone on record to back his version of events. Anglican parish priest Ian Mabey, who was himself a Liberal candidate in the 1990s, told his congregation after the meeting Mr Hastie had attempted to politically interfere with the clergy. “I understand that Andrew called a meeting and was articulating a view that local parish priests, pastors, and church leaders should be directing their congregations to vote against the Labor Party,” Mr Templeman told the Mandurah Mail.